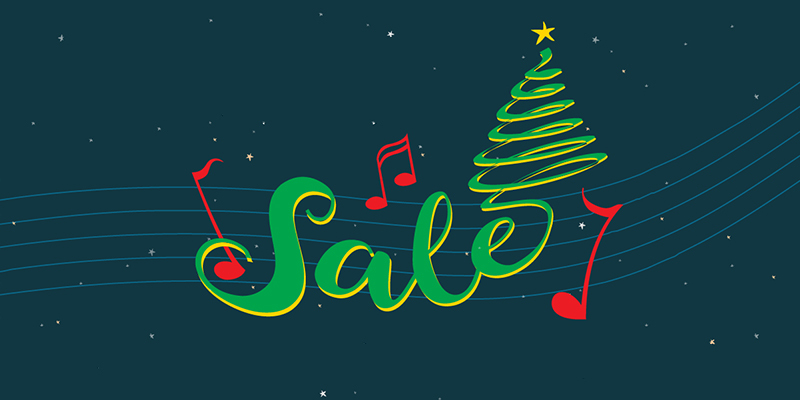 Now is the time to stock up on Christmas sheet music with our Christmas Time is (Almost) Here Sale. For a limited time, get 33% off our ultimate Christmas playlist, which includes favorites like "Mary, Did You Know?” and “White Christmas." Explore all the available titles below and stuff your stockings with this ultimate Christmas sheet music before it’s too late! Shop HERE.